The Tranche 2 funding will be paid to the authority in 2 no. payments, the first in September 2017 and the second in March 2018, this will allow the authority to carry out the improvement works over the next 12 months and improve the highway over this period which will ensure that this key route through Milton Keynes is upgraded to a state that will support the increasing demands following the further growth of Milton Keynes. 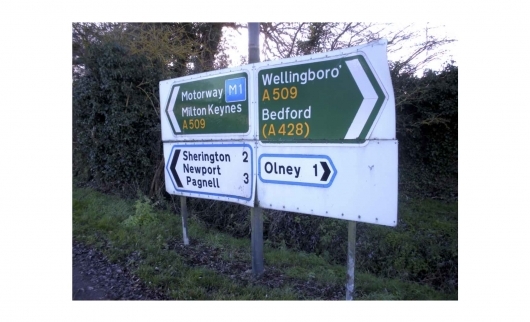 This will also support the East - West corridor improvements linking key transport nodes such as the A428, M1 motorway and the route to the A421. Please follow link to the Department for Transport funding award this shows an interactive map, please click on the Milton Keynes pin. In addition the above improvements will dramatically reduce reactive visits, reduce future disruption through effective co-ordination of the all works, improve journey times and create a generally safer road environment which will have the added benefit of reducing maintenance revenue and insurance claims costs to the authority.